If you live in Connecticut, the odds are there is a Barcelona Wine Bar near you! 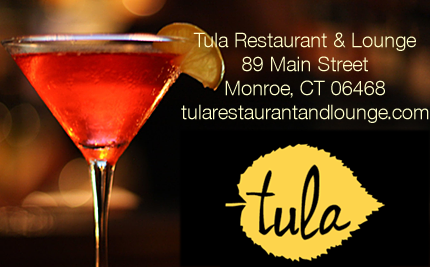 With locations in Fairfield, Stamford, Greenwich, South Norwalk, New Haven, and West Hartford, you simply can't miss! And they're growing - with locations in Massachusetts Brookline and South End; Georgia's Inman Park, and in the DC area at 14th Street, Cathedral Heights; and in Reston, Virginia. Many of these locations serve Sunday Brunch, and some even serve up a Saturday Brunch! Check your location for details! Visit a Barcelona Wine Bar near you and enjoy a delicious Bloody Mary! Fairfield, Stamford, Greenwich, South Norwalk, New Haven, and West Hartford.